When you look at the philosophy of insurance companies, we pay them so that they will pay us if we are in an accident. If we are in an accident, that will cost the insurance company money therefor cutting into their profits. Because of this, the insurance industry has several tactics they use to save money. They range from using delay tactics to telling you that you don’t need an attorney. 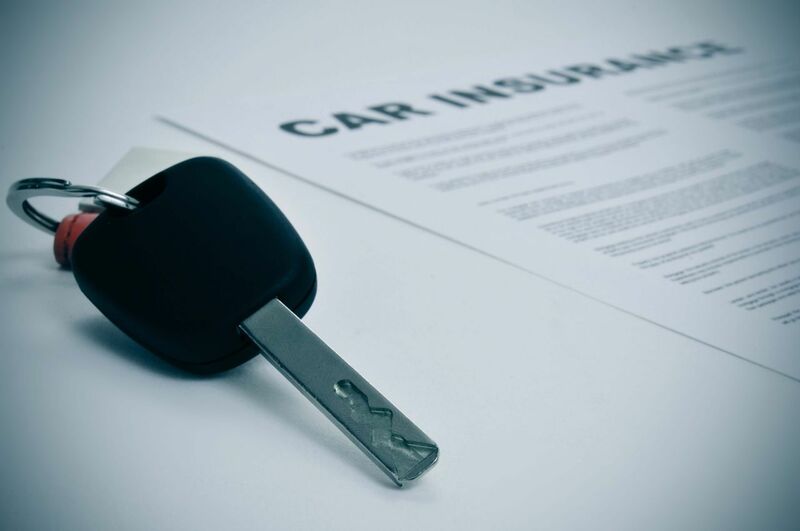 Being aware of these tactics will give you an edge when dealing with the insurance company. Delay - Some adjusters will use delay tactics to try and wear you down. The hope is that you will give up and accept the company’s low offer. You just want it over. While they do this, the money that should be paid to you is earning interest on the insurance company’s investments. The delay is making money for the insurance company. Requesting unnecessary information - Some adjusters will request “documentation” even if the information has little or no bearing on your case. Repeated requests for unnecessary documentation can frustrate people and wear them down. The insurance company hopes that this will wear you out so you will accept a low settlement offer. Disputing the medical treatment - The adjuster will attempt to minimize the value of your claim by disputing your need for medical treatment (even if the treatment is prescribed by your own doctor). It may not matter to the adjuster that your treatment was prescribed by a reputable doctor who has performed a thorough medical exam on you. Not only is the at-fault insurance company doing this, but your insurance company is using the same tactic in an effort to deny payment for your medical bills. Dispute the medical charges – Your insurance adjuster may try to convince your doctors to accept 70%, 80% or 90% of their medical charges. They may not even have any medical background to support such a position. This makes it harder for you to continue your medical treatment if your doctor isn’t getting paid or is forced to accept a discounted rate. Telling you that you don’t need an attorney - The insurance company may tell you not to hire an attorney or you do not need an attorney. They may tell you that any money you receive will all go to the attorney. Other times, the adjuster may threaten to “deny” or “low ball” the claim if you hire an attorney. Studies show that most cases settle substantially higher when there is an attorney involved. In most instances, you will still receive more after the attorney fee than you would have without an attorney accepting the insurance company’s low ball offer. Acting as your friend - The claims adjuster will “befriend” you and make it look like they are watching out for your best interest. However, that may just be a front. Remember the adjuster’s job is to save the insurance company money, not to get you the best settlement possible. Making false promises - Ask to get any promise made in writing and see what happens. As a Kentucky Accident Attorney, I know these are some of the tactics that the insurance industry uses to wear down injured victims. The industry has been very successful using these tactics. I am sure you have heard their battle cry called Tort Reform. The success of Tort Reform has given the insurance industry a great tool they use to withhold fair settlements unless you convince them that you are ready, willing or able to go to trial. Do not be discouraged. You can still receive fair compensation for your injuries, but it takes time and effort.